The Botswana Post is as excited as we are! Recently the Botswana Post wrote an article on our latest expansion into Botswana. 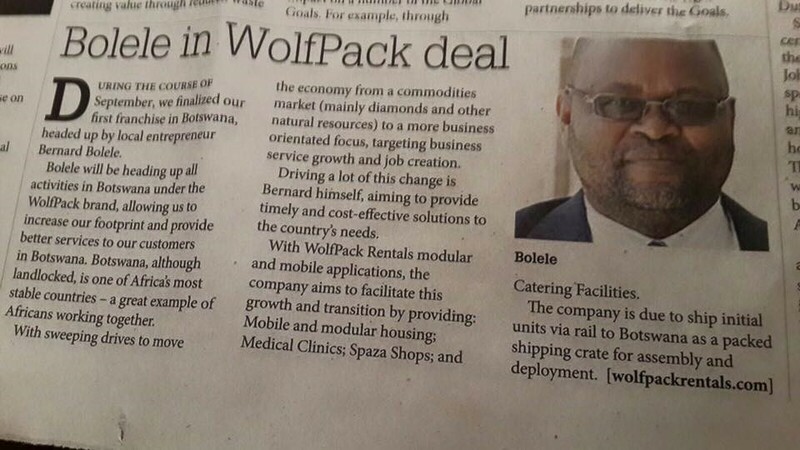 The articles discusses our partnership with Bernard Bolele, what we aim to achieve and the benefits we hope to bring to Botswana. It is sure to be an exciting road ahead so watch this space for more developments. !